Feeling Hot? Buy A Knot! Japan has the craziest invention in the world, if not they have lots of it. Another crazy invention is obviously a tie, ladies and gentlemen, presenting, a tie with a fan. What? A fan?! Yes A FAN! This tie has a fan in a knot and it’s powered through a USB cord which you connect to your PC and viola! Not only you feel cool but you look stupid cool! 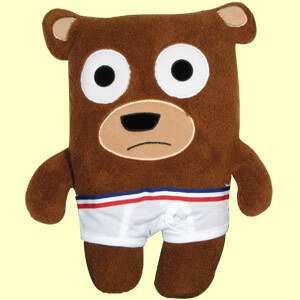 Available for 2,980 yen (Php. 1,459.oo). This bug killing spray uses a powerful negative 40-degree that instantly freezes and kills bugs, without using chemical pesticide ingredients. It a non-pesticide spray so it safe to use in home with your kids. 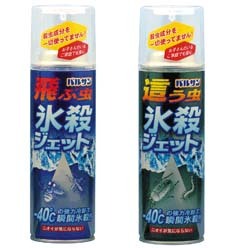 I’m just wondering, in this hot summer times, I guess we could use it to have an icy cool feeling! Hahaha! Ahh! Refreshing! LMAO! Shower cap that helps hair grow back? Here come Japan again in their weird technology. Ok if you are one of those guys who’s getting bald well you might try this on. 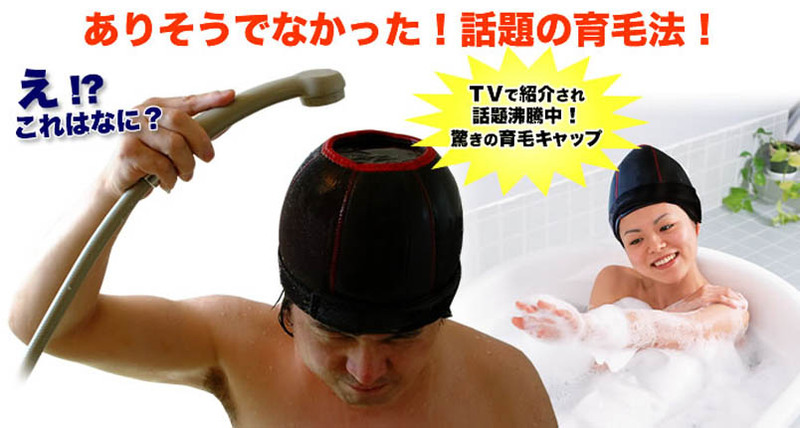 Despite of the shampoo, pills, and creams here’s a shower cap that help your hair grows back. This cap is made of composite rubber that has a giant hole on top where you put a warm water. It’s designed to capture the steam in such a way that it opens and cleans out scapt pores and allows repressed hair to come out again. We have gadgets, machines, medicines, foods and juice that helps burn fat, but talking about underwear? Ok, you got my attention, speeeeaaaaak! 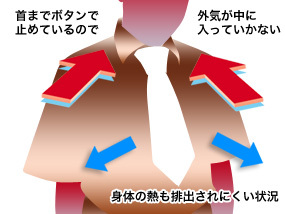 Teijin (a Japan based chemistry company) announced that they’re developing a underwear that burn away fat when worn, the fabric must hug their skin to create a friction resistance when they go to their daily routine. What makes this underwear burns fat? It’s the NANOFRONT (polyester nanofiber) that they made last year. This fibers are just 700 nanometers in diameter and 200,000 times more flexible than conventional polyester fibers. Elecom made a MicroSD lineup called Loverish, with two different design and 4 different colors. First is like an evil one, more on a puck or emo style, good for rock star or punk. Second one is more on girlish “kikay” maybe this is a good gift for your girlfriend… the skull, just kiddin’. The file transfer speed is 6.5mb/sec it’s available for japan only can understand the Japanese characters so I can’t tell if it’s available for shipping.